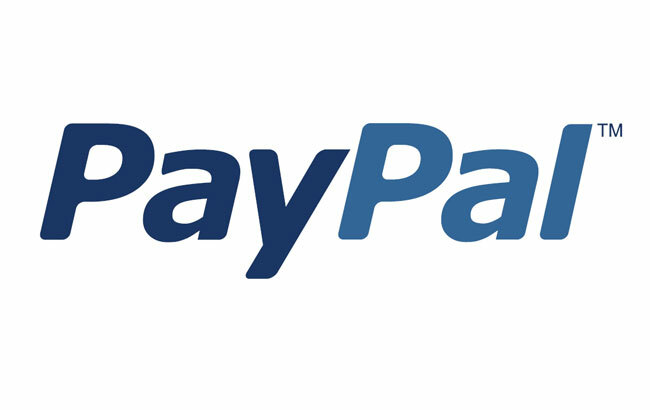 PayPal Reaches 100 Million "Active Users"
Paypal has now reached the 100 million their “active user” milestone, reports PayPal who have confirmed the news with technology news website Tech Crunch. Since the end of the last year PayPal has around 94.4 million active users and every month since then has been added users at a staggering rate with an estimates one million new active accounts every month. One thing that hasn’t been confirmed by PayPal as yet is what they deem to be an “active user”, as this still remains a little unclear at the moment. On October 3rd 2002 PayPal became a wholly owned subsidiary of eBay and now accounts for 39 percent of eBay’s total revenue making just shy of $1 billion in revenue in the first quarter of 2011 alone for eBay. Mobile transactions also look very strong for PayPal with $10 million in mobile total payments volume a day, with 8 million regular customers making mobile phone purchases.